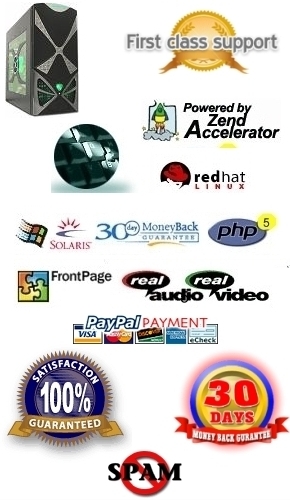 Your Professional, Affordable Alternative Hosting where our customers are not treated like a number. We offer a wide range of Hosting Packages that are made to suit your particular needs based on Unix servers with a custom built interface for speed and reliability and includes the Latest Technologies. a few of the new Technologies that we have installed. cPanel to the next level.